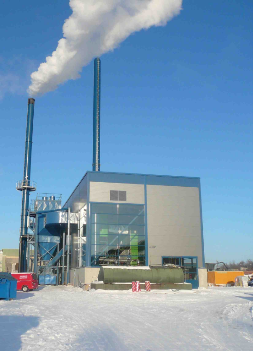 Urbas high/low temperature hot water wood biomass boiler plant is exclusively developed and manufactured in house to customer specific temperature and pressure requirements. 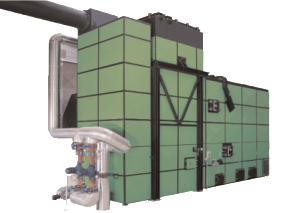 Urbas wood fired boilers have capacities of up to 10 MW per boiler, thereafter boilers are joined to create a multi boiler plant. 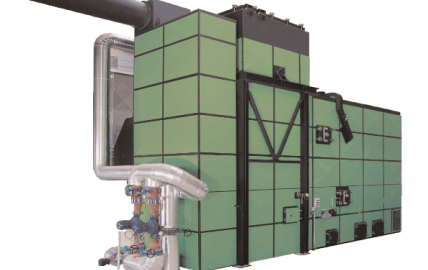 Urbas wood fuelled Boilers are Ideally used for heat demands from 1MW and upwards. 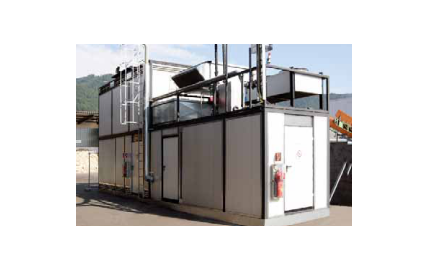 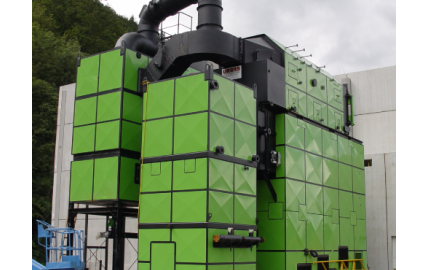 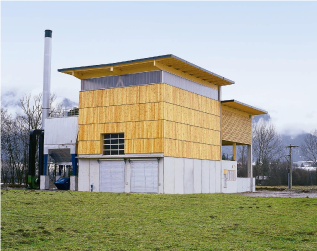 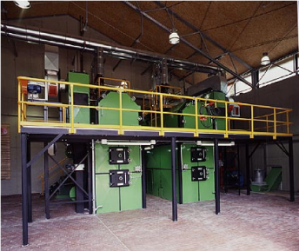 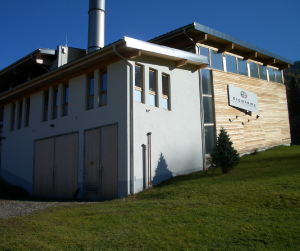 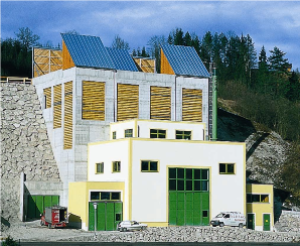 URBAS biomass Plant is used in sawmills to utilise wood residues from timber processing, turning low grade residues into valuable energy such as heat for kilns, product drying, district heating and other energy use. 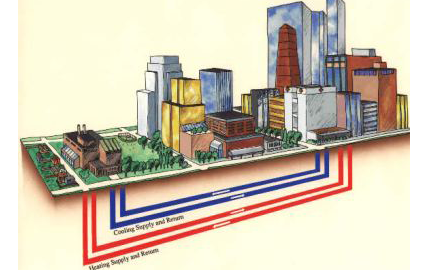 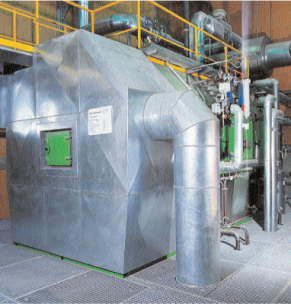 Process Heat and Steam can be produced at a range of temperatures and pressures according to customer demands.